The 2017 GLMA Nursing Summit in Philadelphia was an overall success. Our new Chair, Caitlin Stover, and Past Chair, Michael Johnson, facilitated the events of the day. Jesse Joad and Hector Vargas welcomed us at the start of the day. After which, Caitlin Stover led us in an innovative “Speed Networking” exercise, enabling lots of new connections to be made. Shannon Avery-Desmarais Cultural Humility: Is it Ready for Prime Time? José A. Parés-Avila led a panel discussion on Intersectionality in the LGBTQIA Nursing Agenda with Alana Cueto, Andrew Fernandez, and Christina Machuca. We also heard from Jeffrey Kwong, Walter Bockting, Kasey Jackman, Billy A. Caceres on the Program for the Study of LGBT Health at Columbia University Medical Center. 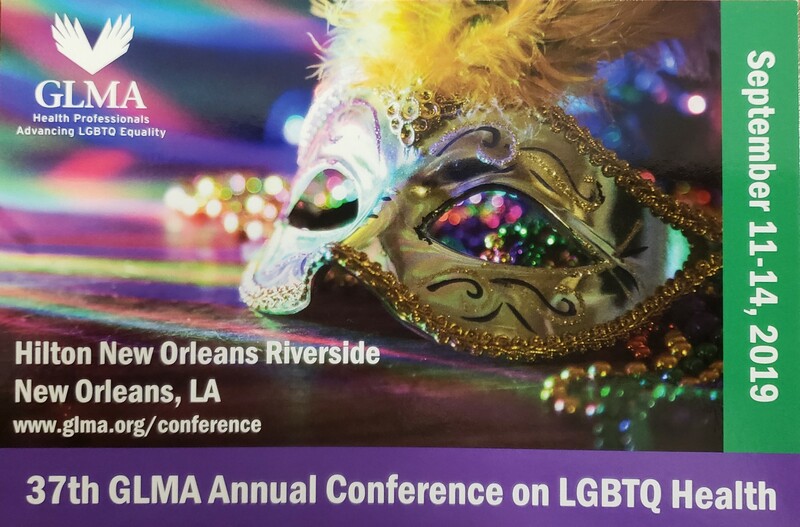 Jessica Landry and Todd Tartavoulle presented the preliminary results of the ongoing Louisiana State University educational initiative, Delivering Culturally Sensitive Care to LGBT+ Patients. As always, we also broke out into smaller skill-building workgroups. Stay tuned for more information on those! and our continuing Web Team. Next year, we’ll be having the 2018 GLMA Nursing Summit on October 10 at the Flamingo Hotel in Las Vegas, Nevada. We hope to see you then!